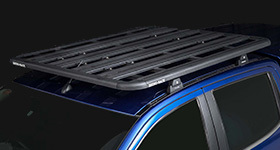 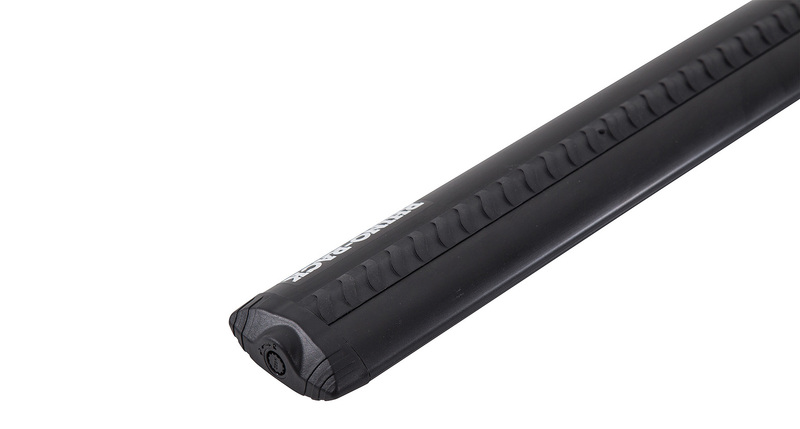 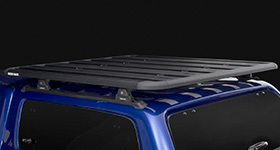 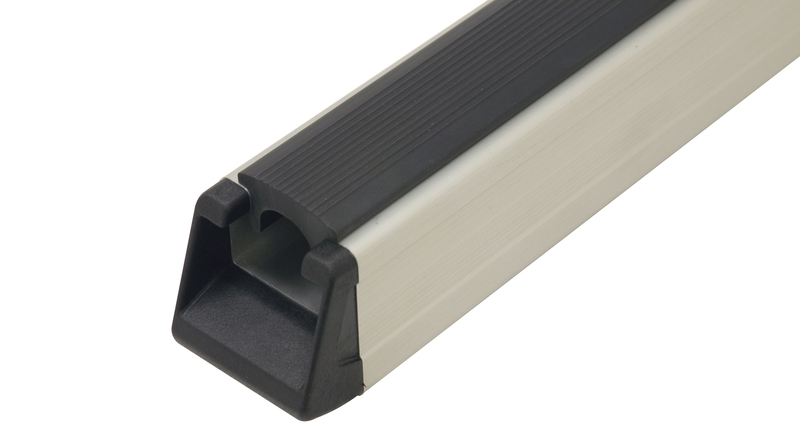 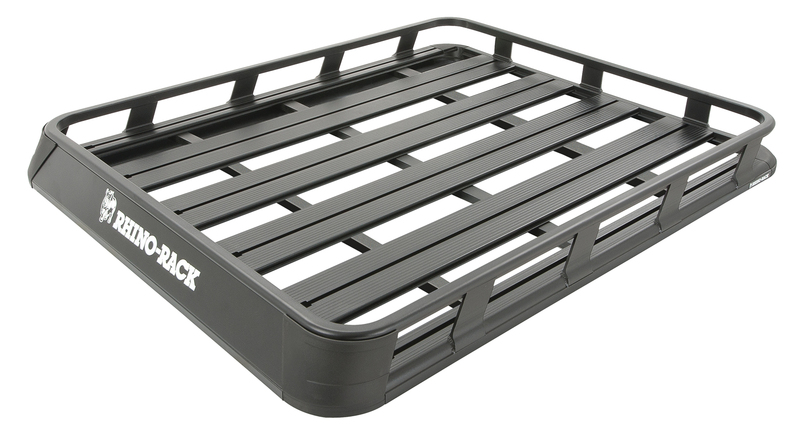 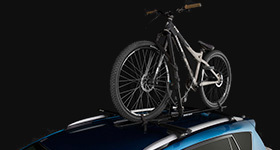 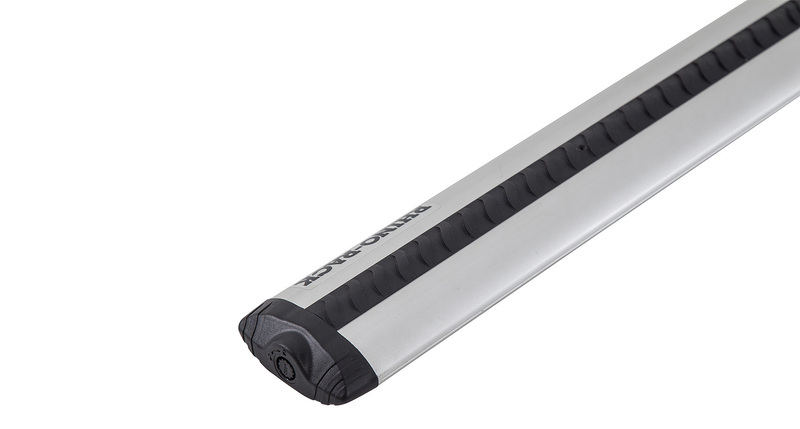 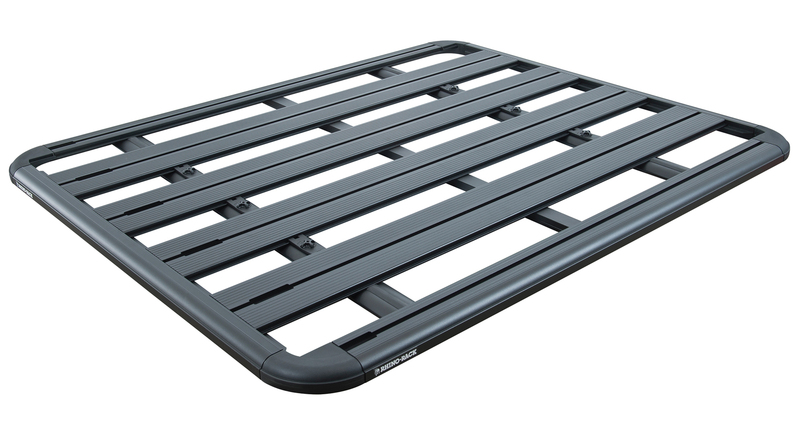 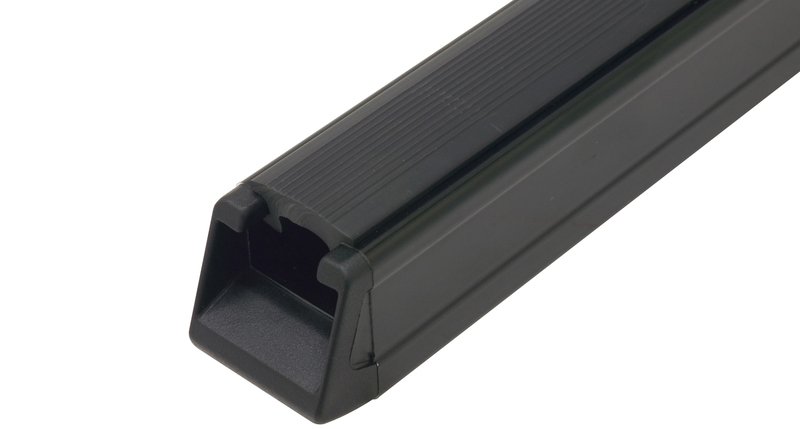 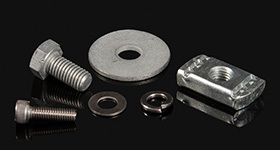 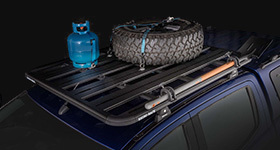 The Pioneer Tray is ideal for securely carrying loads on your vehicle's roof. 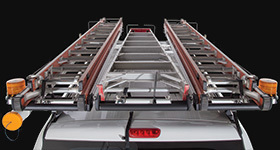 This Rhino-Rack roof rack system will suit your ARB Ascent Canopy. 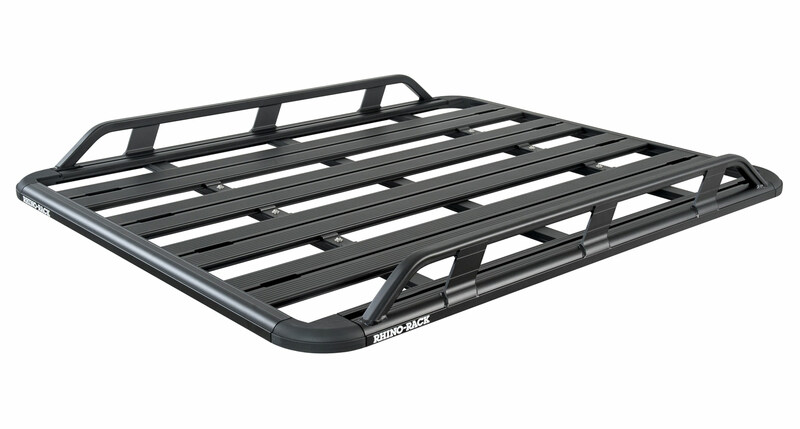 This Rhino-Rack roof rack system will suit your ARB Classic Canopy.